Thank you for visiting your Central Connection! The UCO Foundation and the UCO Alumni Association support the transformative experience of the University of Central Oklahoma on its students and community and engage a robust, worldwide community of more than 110,000 alumni, donors and friends. Through programs, resources and engagement opportunities, we help our alumni and friends enjoy lifelong relationships with UCO and with each other, sharing their love for Central and discovering the power of philanthropy. We're glad to welcome you back! Once a Broncho, always a Broncho! 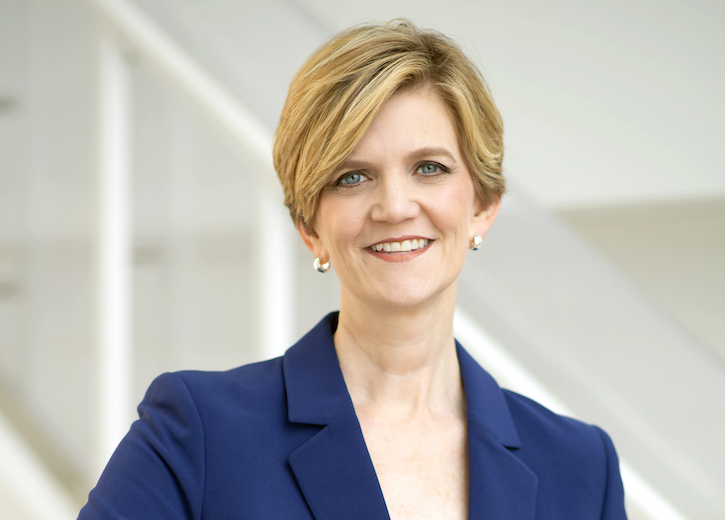 On Feb. 8, the Regional University System of Oklahoma named Patti Neuhold as the 21st president of the University of Central Oklahoma. Current UCO President Don Betz will retire June 30, 2019. The UCO community is invited to attend the UCO Foundation’s gala dinner and fundraiser celebrating the legacy of retiring UCO President Don Betz April 26 in the Nigh University Center Ballrooms. Seating is limited and reservations are required for this event. 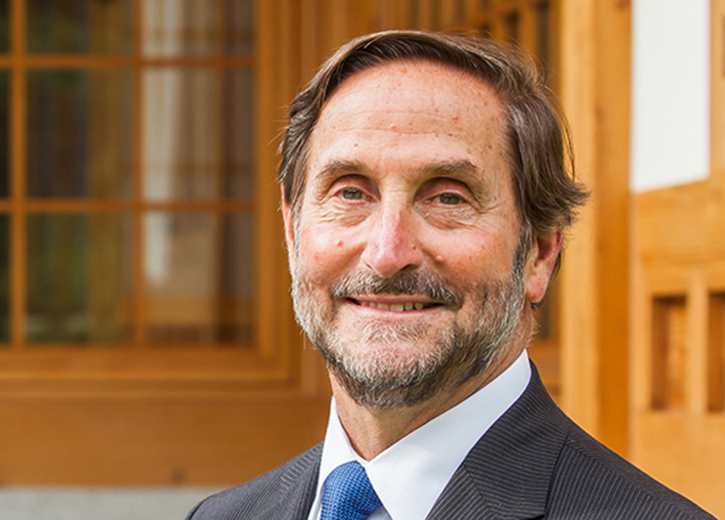 A portion of the ticket price is a tax-deductible contribution to the Don Betz Endowed Chair for International Studies fund. Congratulations to Matt Fowler! He is the recipient of the UCO Office for Advancement's "Making A Difference Award." 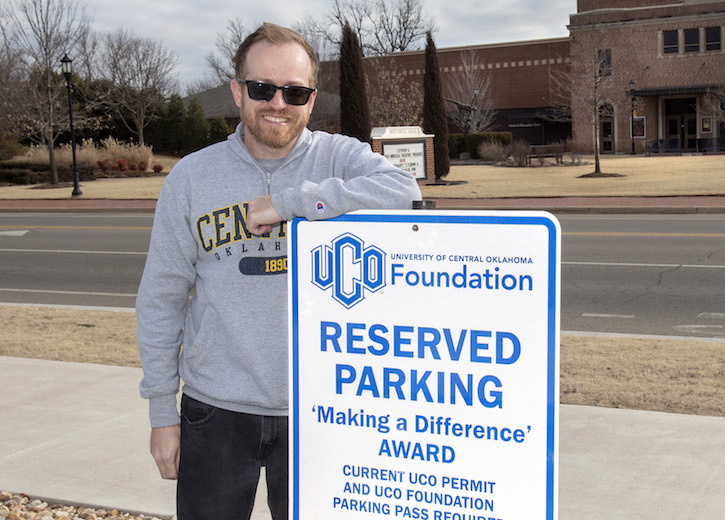 When UCO faculty and staff donate to the university through the Faculty & Staff Campaign, they are entered into a drawing to win a reserved parking space for a semester! 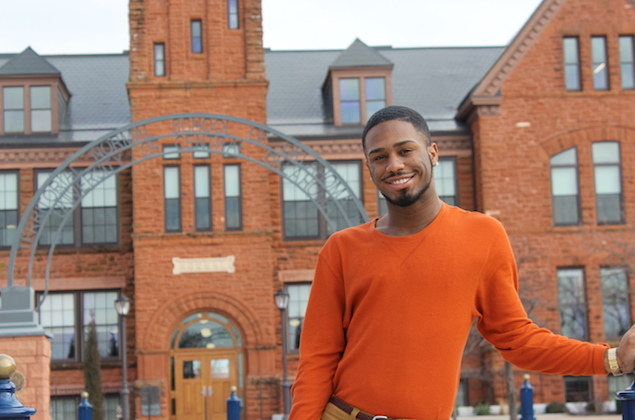 UCO freshman Billy Washington is pursuing a degree in early childhood education with a minor in dance. At UCO, Billy is already becoming a leader by establishing a student dance club his first year as a student. Last fall, Billy was in danger of not being able to reenroll in classes, but assistance from one of the UCO Foundation's unrestricted scholarship funds helped him return to UCO for a second semester. "Without that scholarship, I wouldn't be here today. It definitely changed my life!"